The Philippine Basketball Association (PBA) gathers its greatest players as they battle out their court skills and do other exciting challenges at the annual PBA-All Star Weekend on April 3-6, 2014 at the SM Mall of Asia Arena and selected SM Supermalls. Various activities have been lined up for the fans to watch out for. The weekend will kick-off with challenges where current champions Jonas Villanueva (Air 21), Mark Cardona (Air 21) and Chris Ellis (Barangay Ginebra) will be defending their titles. Highlights of the weekend are Skills Challenge and PBA Greats vs Stalwarts. This will start at 6:30PM on April 4, 2014. 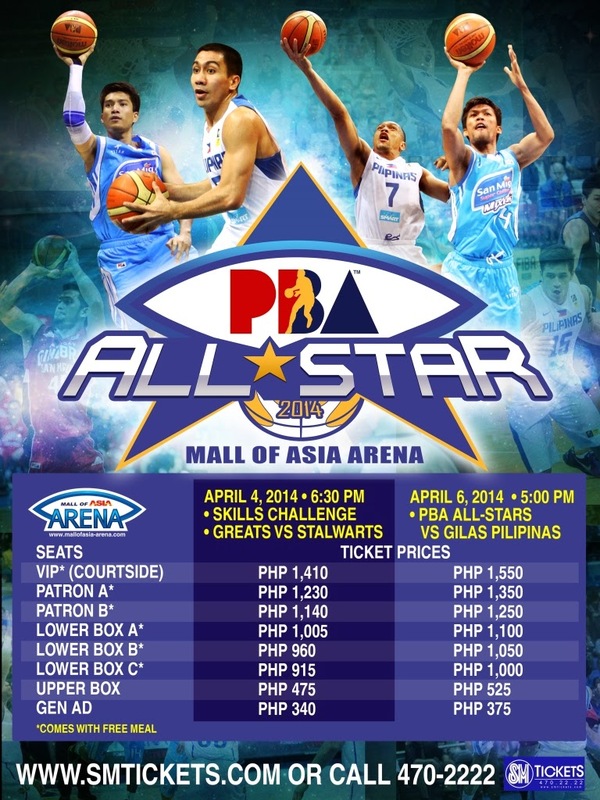 The weekend will end with the much anticipated PBA All-Stars vs Gilas Pilipinas game on April 6, 2014, 5:00PM. The weekend will also include basketball clinics, hospital visits, medical visits, meet and greet, referee clinics and coaches clinics. 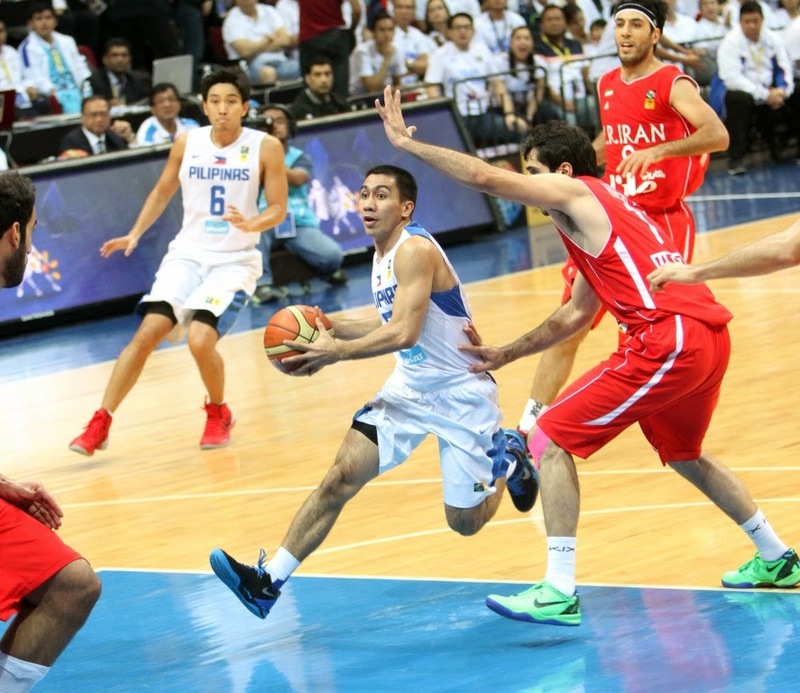 National Team Coach Chot Reyes will be leading the Gilas Pilipinas team composed of Jayson Castro, Justin Melton, Gabe Norwood, Ranidel de Ocampo, and Junmar Fajardo. The PBA All-Star team will have a starting line-up of Mark Barocca, James Yap, Chris Ellis, Mac Baracael, and Greg Slaughter. The SM Mall of Asia Arena, operated by SM Lifestyle Entertainment, Inc., has a seating capacity of 15,000, with a full-house capacity of 20,000. It has been the venue for world class concerts and sports events in the country. The Mall of Asia Arena, through to its commitment to change the game and elevate entertainment for the Filipino audience, guarantees a world-class events and entertainment experience to its audience. 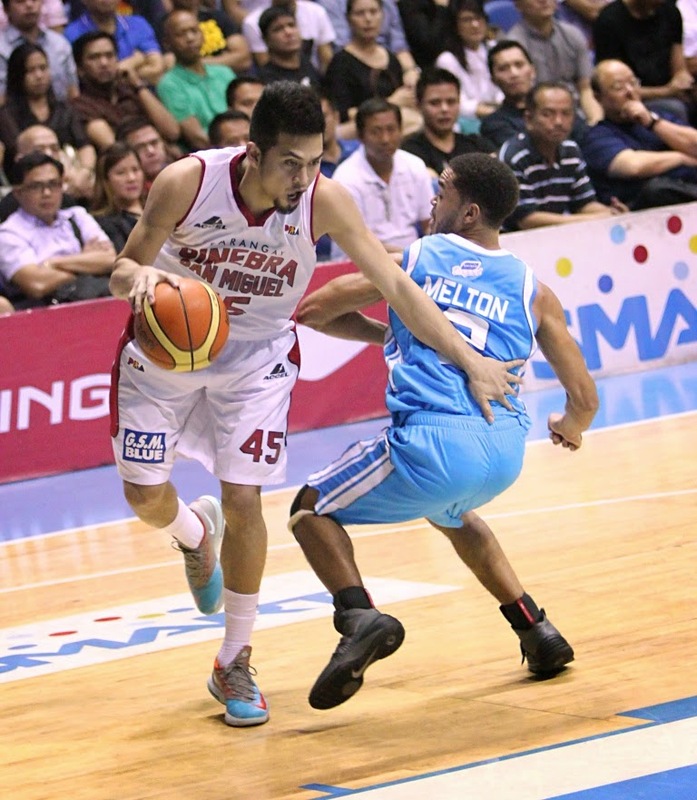 April 4, 2014, 6:30PM: VIP (Courtside) - PHP 1,410; Patron A - PHP 1,230.00; Patron B – PHP 1,140; Lower Box A – PHP 1,005.00; Lower Box B – PHP 960.00; Lower Box C – PHP 915.00; Upper Box – PHP 475.00; and General Admission – PHP 340.00. 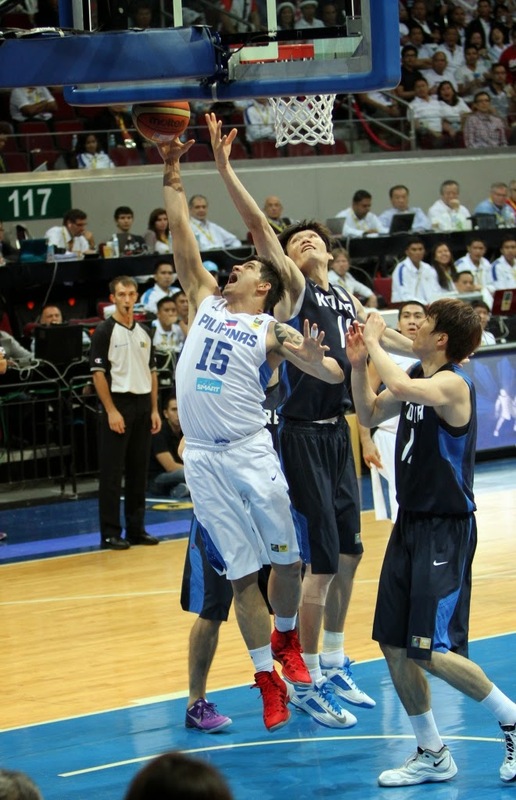 April 6, 2014, 5:00PM: VIP (Courtside) - PHP 1,550; Patron A - PHP 1,350.00; Patron B – PHP 1,250; Lower Box A – PHP 1,100.00; Lower Box B – PHP 1,050.00; Lower Box C – PHP 1,000.00; Upper Box – PHP 525.00; and General Admission – PHP 375.00. You can buy tickets at SM Tickets outlets nationwide or visit http://www.smtickets.com.